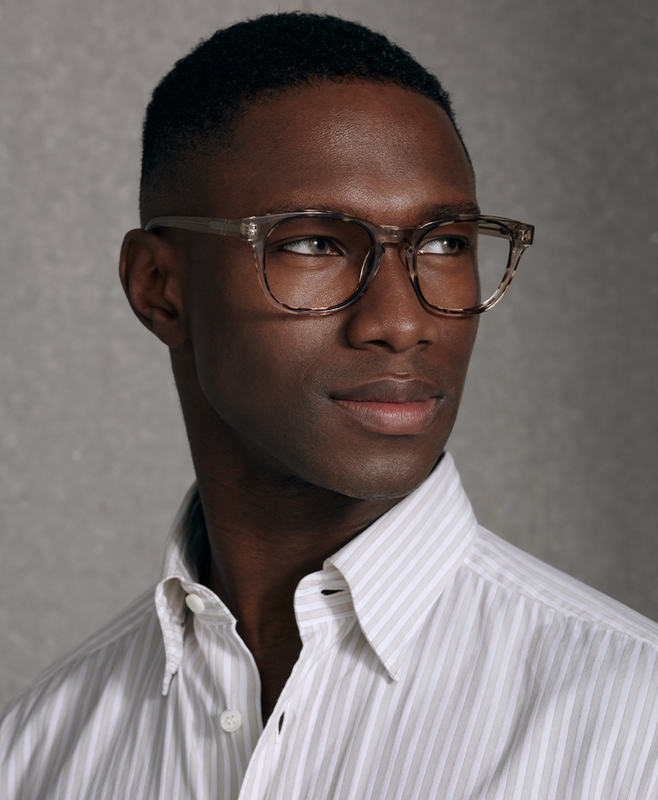 Our LAB collection features two new styles set in premium-quality acetate. 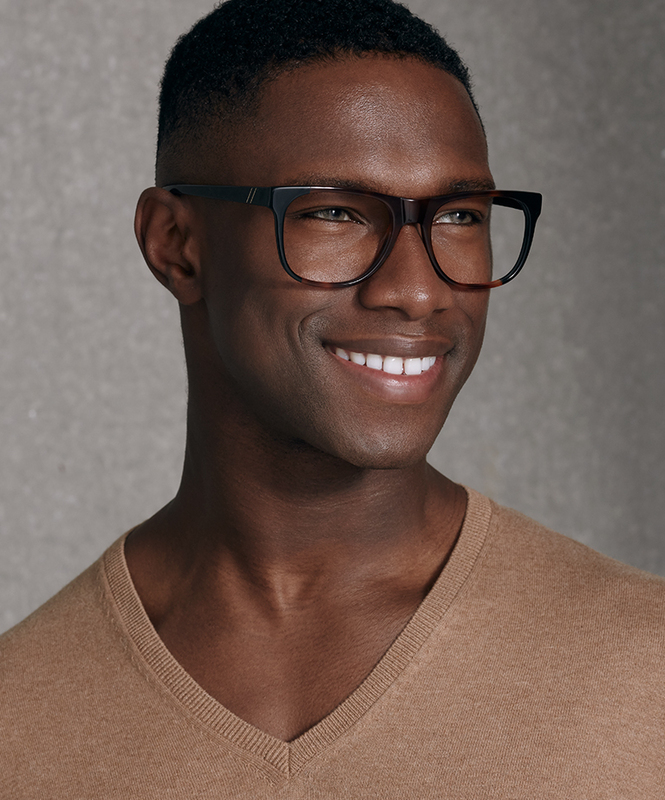 Both frame designs are smart and sophisticated. 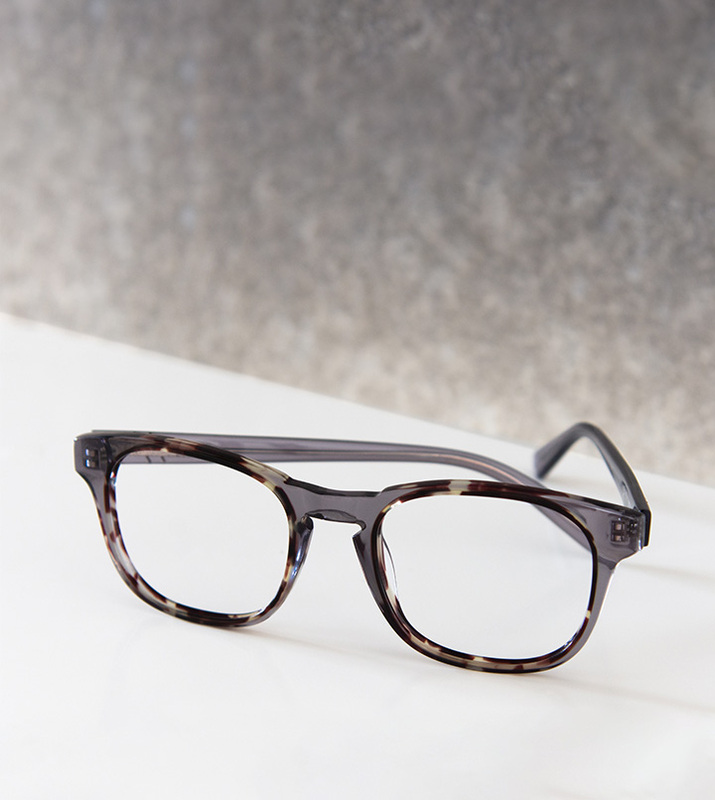 First up is Outline, an undeniably classic frame you’ll turn to again and again. With its level browline and keyhole bridge, it’s meant to flatter a range of face shapes. Make’s medium-fit and square shape is the perfect way to pull any look together. 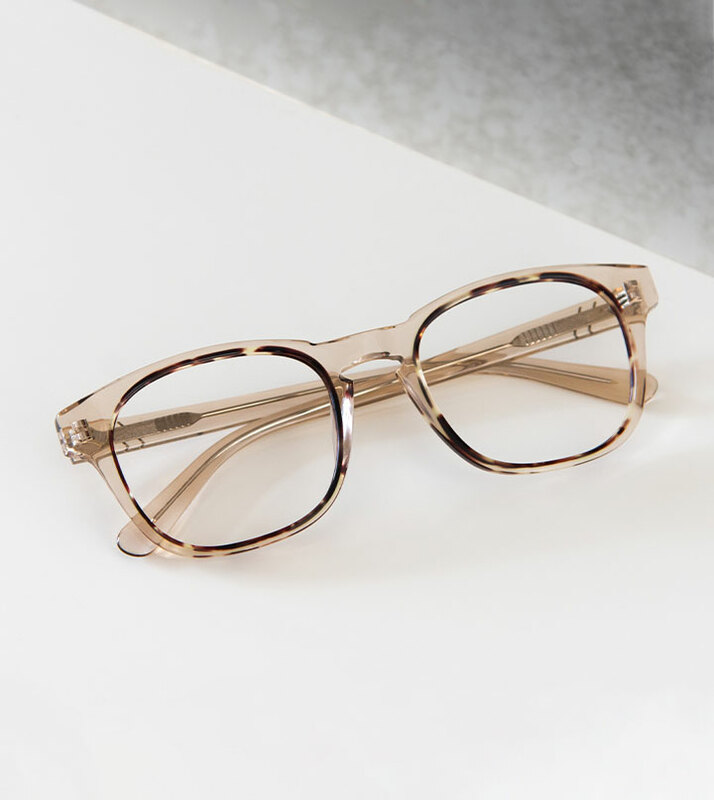 LAB’s frames are anything-but-average acetate: Outline’s clear styles, Golden and Smokey Tort, are a lesson in contrast: each have a tortoise-like ring contouring the inside rim of the lenses. Make’s colourways, on the other hand, offer a subtler way to introduce colour-blocking into your look—dual-tone for the remarkably dapper. Two styles made for men who want to be seen.